Despite the snow flurries this week, there are already signs of spring thanks to Snowdrops, Crocus and other dwarf bulbs peeping into flower. Shrubs such as witch hazels, Viburnum tinus and winter box are also showing their wonderful and weather-proof blooms. We're delighted to have a lovely selection of hellebores right now (see picture below), including some unusual varieties which will bring a bit of elegance and early colour to the border. 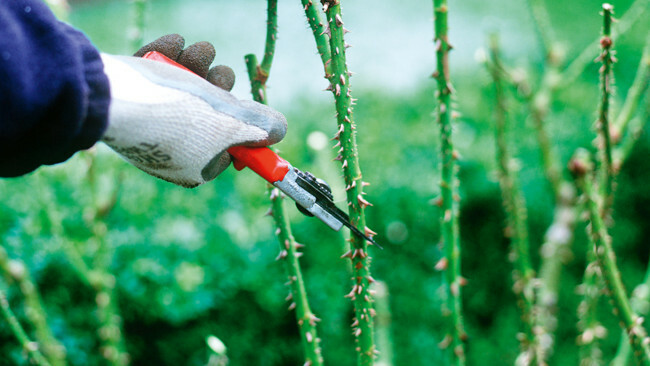 It's a great time of year to get organised for the year ahead, tidying, pruning and getting the garden ship shape. 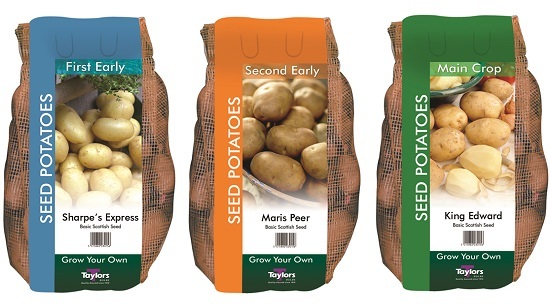 Make sure you get stocked up on seeds, compost, fertilisers, seed potatoes, onion sets, garlic and summer bulbs - you'll find them all in stock here at Ardcarne Garden Centre. 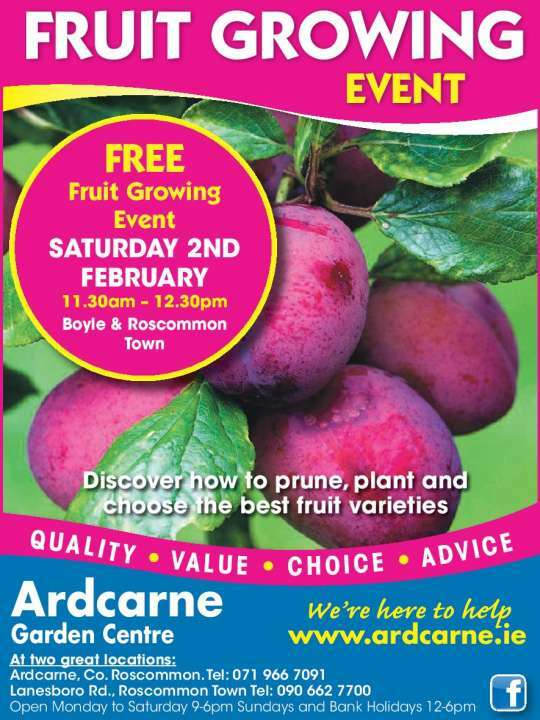 Just a reminder that we have a FREE Fruit Event this Saturday (see below for details). Come along and pick up some great advice on pruning, selecting the best varieties and how to plant. 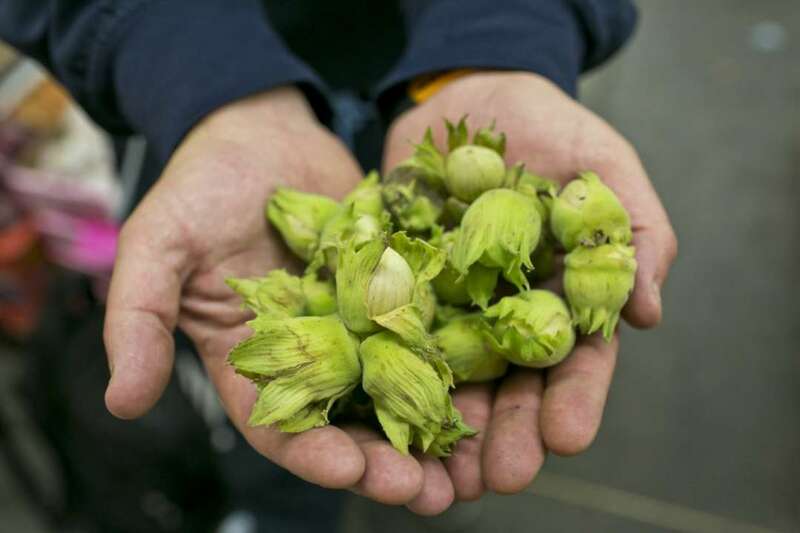 Grow you own hazelnuts - It's easy. Choose from a range of fabulous named hazelnut and cobnut varieties which have prolific crops of large, delicious and healthy nuts. PLANT NOW!